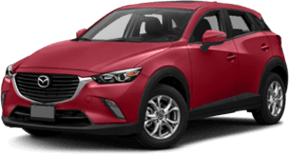 If you’re a driver in Saratoga and Schenectady looking for a new way to get around Upstate New York, DePaula Mazda is your next stop. 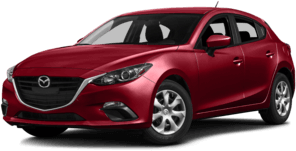 Located in Albany, NY, our dealership has a tremendous variety of new Mazda vehicles from which to choose, including popular options like the Mazda3 5-door, Mazda6 sedan, and Mazda CX-5 crossover SUV. 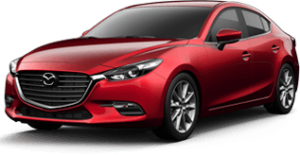 You’ll also be able to pick from a variety of used and Mazda Certified Pre-Owned vehicles. 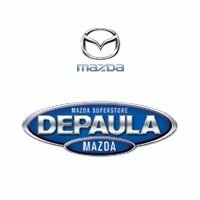 At DePaula Mazda, we’ve got everything you need to make buying a car fast, fun, and hassle-free. 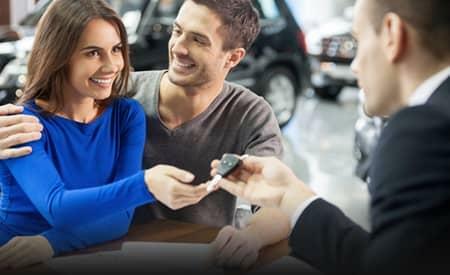 Come in for a test drive, choose the car you want, and secure affordable financing through our professional finance center. 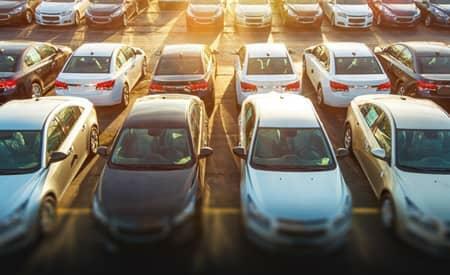 You can also check out our current vehicle specials to see what kind of deals we have going on right now! 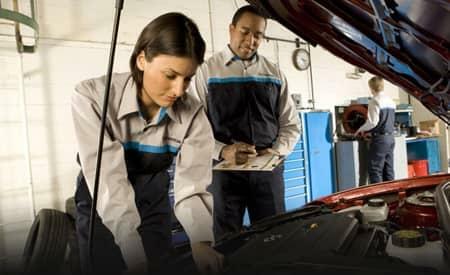 Being a dealership people can count on is about more than just sales and selection. 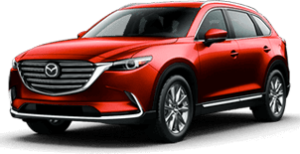 From the moment you drive your new or pre-owned vehicle off our lot, our professional Mazda service center will be there for you. 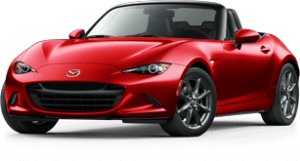 This includes factory-trained technicians, state-of-the-art equipment, and OEM Mazda parts to handle all your maintenance and repairs. 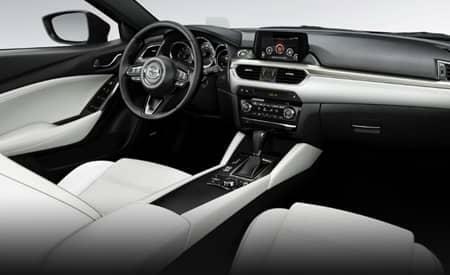 Are you ready to take the next step? Take the drive from Colonie, Troy, or Rennselear to see us at 799 Central Ave in Albany, NY. 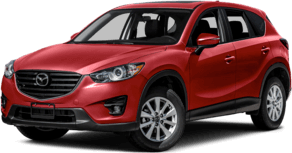 You’ll find our doors open for sales Monday through Thursday from 8:30 a.m. – 8:00 p.m., and Friday and Saturday 8:30 a.m. – 6:00 p.m. You can always contact us online or give us a call at (518) 205-8311 to have your questions answered or set up a test drive!